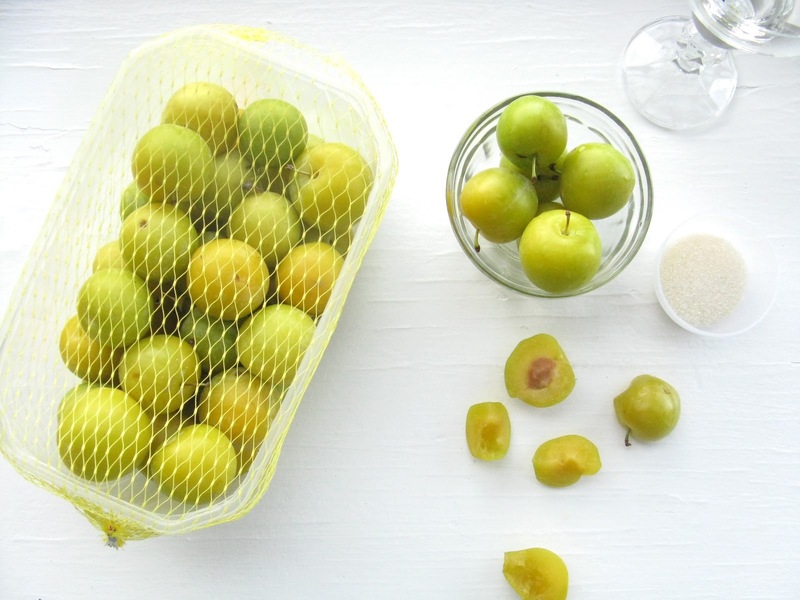 Ontario yellow plums are in season now. They are gorgeous, petite delights. They are tart and sweet. A lot like life can be. Sometimes you taste the bite, before the sweetness. And sometimes you have to create the sweet out of the bitter. Have you ever made sorbet? I haven’t. I’ve wanted to, but I always thought it would be rather difficult. But it’s not… it’s quite easy, actually. Not only is it simple, it’s lots of fun to do and the result is splendid. Truly. It’s delicious! The truth is, I was intimidated by the idea of making sorbet. It just seemed a bit out of my league. that is a summer sorbet – all went perfectly. But more than just perfectly… amazingly. into a marvelous frozen desert. 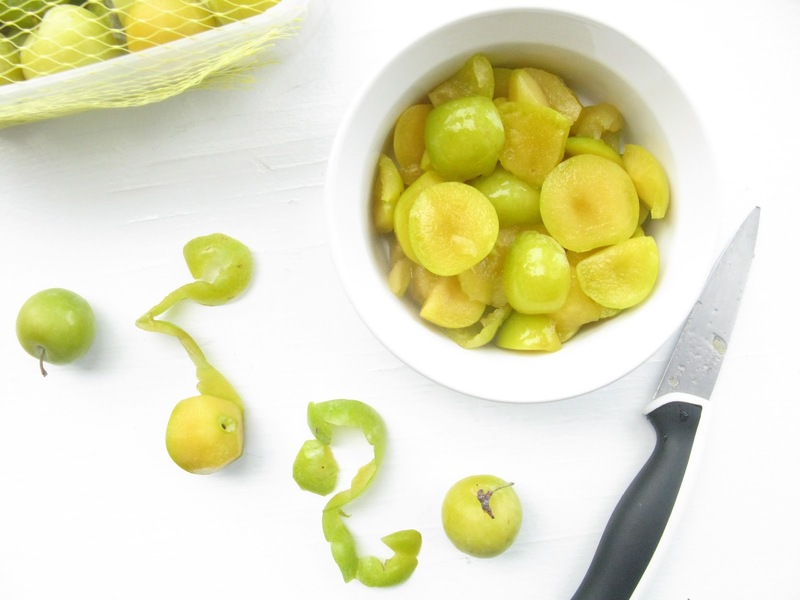 Tantalizing, alluring, mouthwatering – yellow plum sorbet. Has there ever been anything that you were intimidated by that you overcame? how you could have possibly been scared or intimidated in the first place. Sorbet is just one small thing, but I conquered it and it was fantastic! Place plums, sugar, water, vanilla and cinnamon into a saucepan over high heat. Grate lemon zest over mixture. Bring all ingredients to a boil, stirring continuously. Reduce heat and simmer for about 12 minutes. Let cool. Transfer mixture into a square or round cake pan and place in the freezer for 1 hour and 30 minutes. Remove mixture and place in the blender, with a few ice cubes. Pour from blender into a freezer container. Freeze for an hour. Remove and serve! Garnish with a little extra lemon zest or fresh fruit, if desired. Sorbet is good in freezer for about 4-5 days, for optimum freshness. I was intimidated by art, but I wanted to learn how to draw. I finally took an art class and learnt a lot. it was the best thing. this recipe looks so easy to do, I never would have thought. Thanks for writing this post. Whoa. I’ve got to attempt this…looks awesome! Hey Emily. Yes, those plums look gorgeous! I haven’t seen these yellow beauties in the markets here. Your pictures truly add beauty to the lovely sorbet! Keep rocking!! Emily-just wanted to thank you for your sweet note on Veronica’s Birth story. Did you write one for your son? If so I would love to read it. The greatest joys certainly come from our greatest trials, huh?! By the way, thanks for this recipe- sounds incredibly delicious. Kevin pulled up your blog this morning before he went to work and showed me all of the pictures of Aiden that you most recently sent to him. He is so beautiful, I love the quirky expressions that he makes. Oh my goodness, and your blog! I was impressed to say the least, it looks as if it was written by a nationally acclaimed, some ridiculous amount of high stars cook wrote it. I loved the Sorbet post and the homecoming pie post as well, so sweet. I have always skipped straight over sorbet recipes as tempting as they sounded because I thought that they would be out of my cooking league. And it very well may be, but I am still going to have to try this one out the next day that I have off and thank my dear sister Emily for the recipe. Tina – You’re so sweet! Nashira, of Plateful – Thank you for your lovely note! 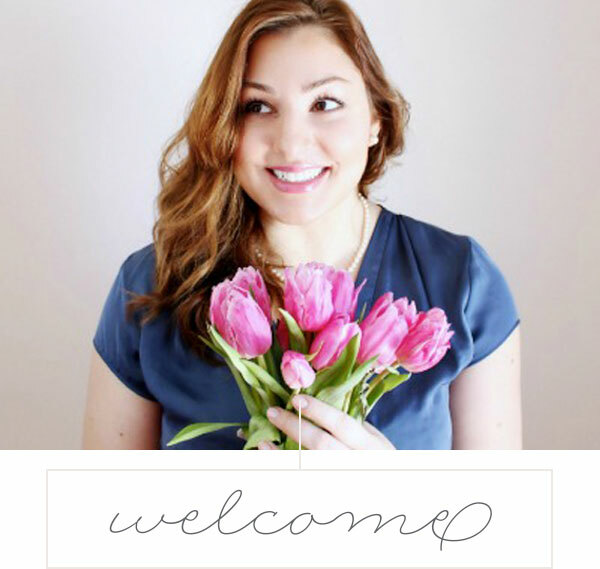 I love stopping by your blog for inspiration. Jay, thank you so much, I’m working on my artistic style. Rachael – Thanks for stopping by! I’m glad you like the blog (and the pictures that I sent Kevin of our Little One) – I hope you do try the recipe and tell me how it turns out. I’m thinking of trying it with raspberries next…I’ve had a few friends/family ask for taste tests!! I totally missed this posting!!! So delicious looking. Just perfect for a day like today. I will definitely be trying this before the summer is over. New follower. This is a lovely recipe.